Amblyopia, also known as lazy eye is a vision development disorder in which an eye fails to achieve normal visual acuity and even with prescription eyeglasses or contact lenses. 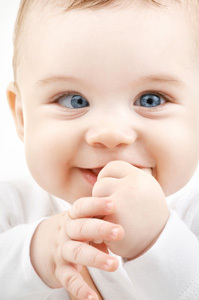 Amblyopia begins during infancy and early childhood. In most cases, only one eye is affected.